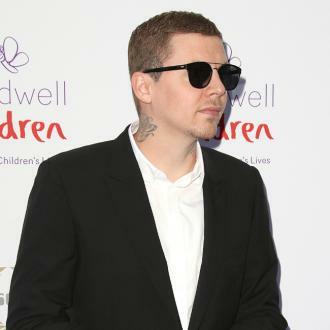 Professor Green has vowed to be ''really careful'' with his future romances, and says he won't be blasting his love life on social media. 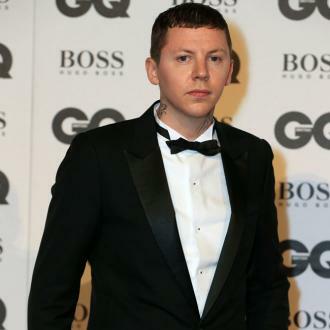 Professor Green has vowed to be ''really careful'' with his romances. 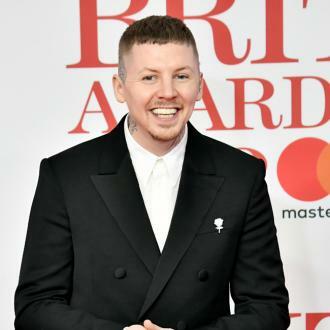 The 34-year-old rapper split with his girlfriend of 18 months, Fae Williams, in April this year and was previously married for reality star Millie Mackintosh before that, but has said he won't be rushing into a new romance any time soon, as he's learned to make sure his next relationship is set to ''go the distance''. 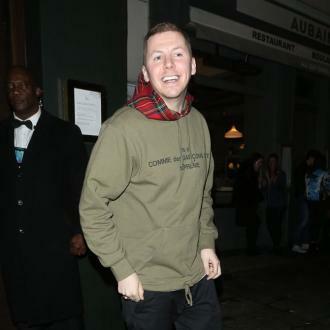 He said: ''There's no such thing as a low-profile relationship, so from now on I'm just going to be really, really careful. If I were to get into something now, it would have to stand a chance of going the distance. I've got a lot better at ripping the plaster off quickly. I'm not going through years of bickering just because of habit. 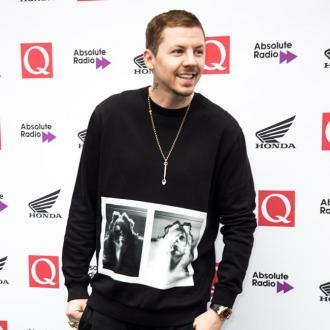 Despite vowing not to post about his relationships on social media, he caused controversy last month over a now-deleted post in which he claimed Fae had ''downgraded'' in her new romance with Dan Crowe. 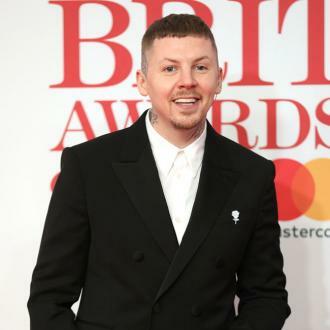 The 'Read All About It' hitmaker insists his post came after Tae had spoken about her new relationship in a way that made Green feel ''disrespected''. 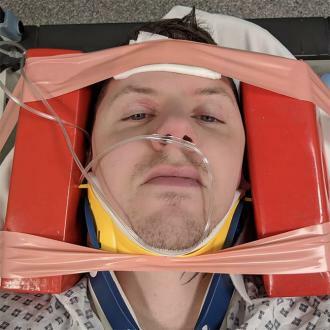 Speaking about the post, he said: ''I just got fed up. We had 18 months together and I expected a little more respect from her to be honest. I get it because it's like: 'Hey look at me, I'm over it,' but what it actually says is the opposite. ''The only 'wrong' thing I did was to leave her, because I couldn't be with her any more as she was. I just hope she sorts herself out because from the outside it just looks crass, and I stupidly stooped to her level for one moment. It wasn't because it hurt me seeing her with someone else, it was because I expected better of her. 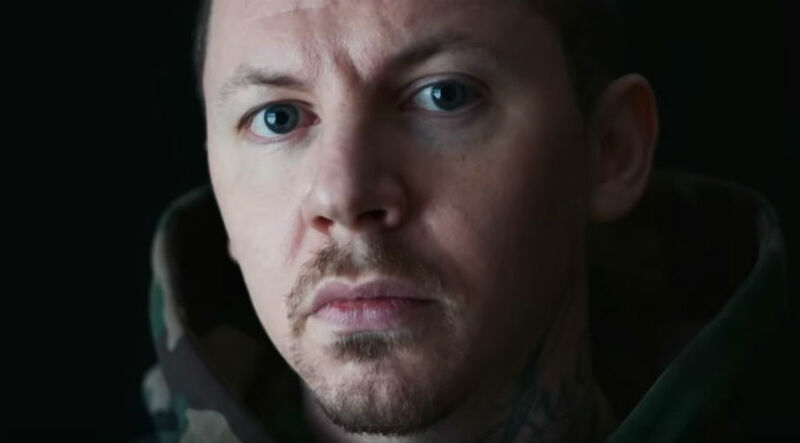 And although he's single right now, the 'Lullaby' rapper - whose real name is Stephen Manderson - is still thinking about having kids in the future, but insists he's glad he hasn't had any yet. He told Fabulous magazine: ''I think there's something more sincere about having kids. I'm 34 and I've not had a child, and that's not by mistake. That's because I've never been with someone who I could see becoming the mother of my children, which is quite sad.